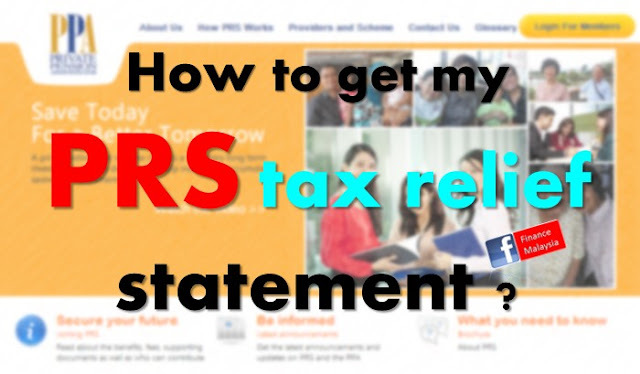 25% Tax for Private Retirement Scheme (PRS) ? Christmas is coming to town, but before that, it was also the time when many people are rushing to enroll/top up their Private Retirement Scheme (PRS). Why? Main reason is they want to enjoy the tax relief given of up to Rm3,000 per year. However, social media has over-took the whole atmosphere with the purported 25% tax on PRS. Is this true? Today, Bursa Malaysia introduced eStatement services to CDS account holders. It enables CDS account holders to receive statements and notices directly from Bursa Malaysia via email. For many of us, this is definitely an environmental friendly way of communicating. Also, it effectively reduce the cost of doing business for Bursa Malaysia. Once it implemented successfully, the profits of Bursa should be better... Considering to invest in Bursa shares now? DBKL hikes assessment rate for the sake of hiking? Maybe the timing was not right, DBKL is in hot water these few weeks, lambasted by KL citizens for its proposed assessment rate hike up to 200%. Just when GST is coming to town, coupled with the fact that the more expensive electricity bill next month, citizens were feeling the pinch in their pocket. What's the reason for the hiking? Answer: "The last increase was more than 20 years ago." As simple as that? It must be joking us... Why don't you lower down your salary because you haven't done so for past years? We're not objecting about the increase for sake of objecting. But, some form of better reason should be justify for the proposal. Is DBKL running out of money? When coming to investing, do you wonder why retail investors always lose out? What are the common mistakes they made? 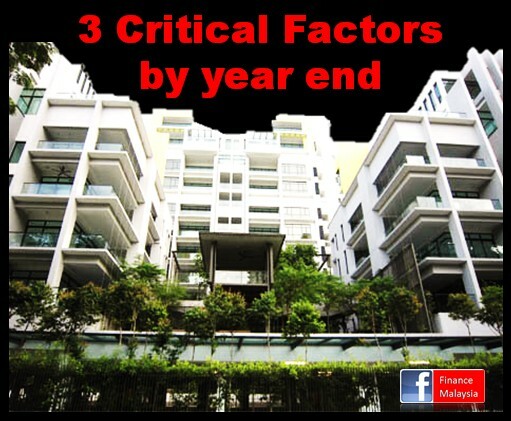 In this article, Finance Malaysia blog pointed out the top 3 investing mistakes by retail investors. Understanding your employees thinking nowadays is crucial to retain top talents in your organization. What's the reason behind for them to press the "Resign" button? Detecting it early and replacing it with a "Stay" button before it is too late. Fancy getting rich? Here are the rich man’s habits. Seminars, webinars, Social events/ gatherings, book launches... These right here are some of the main events circled on the rich people’s calendars! 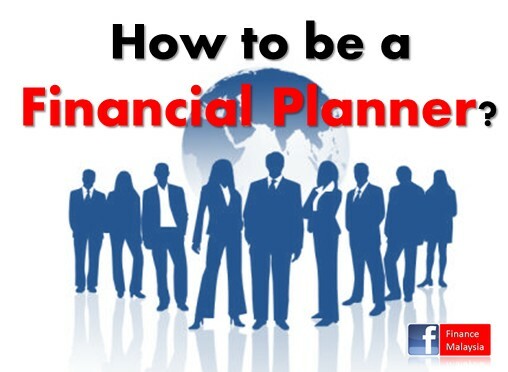 How to Become a Financial Planner? After the two series of article on Financial Planning and Financial Planner. Some of you may asked: "Is it difficult to become a Financial Planner? What's the requirement needed?" Hmmm... Good news is it is not difficult, but the bad news is it's not easy either and the requirements for sure will be raised in the future. After merging with ING Funds Berhad, Kenanga Investors Berhad launched its first new fund of the enlarged family. In this uncertain global economic environment, how much return can a fund generated was the main concern for many investors. Want to get higher return? Then, we cannot runaway from higher volatility! Are there any balance in between? Yes. To cater for such investors, this new fund aims to provide a compounded rate of return of at least 10% per annum over market cycle (5 years) by investing in a diversified portfolio of Asia Pacific equities. For those who have never been exposed to the concept of “refinancing”, home loan refinancing may seem like a baffling notion. After all, what good could possibly come from getting a new home loan… just to pay off your old one? Wouldn't you just go back to square one after the whole process? These could be some of the questions you’re asking yourselves, and understandably so. 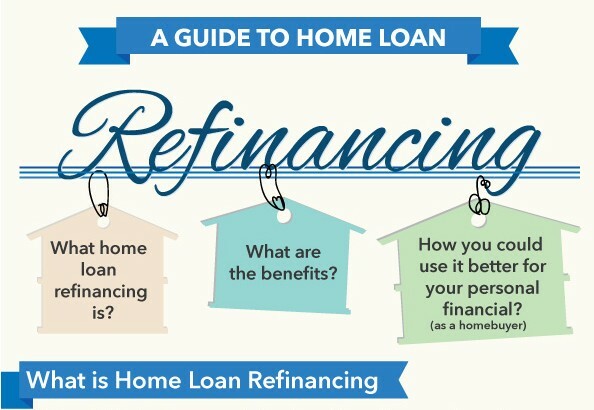 In reality, home loan refinancing is a widely-adopted practice with many potential benefits. Home buyers far and wide undertake it in order to lower the interest they’re paying on their home loans, reduce their monthly loan repayment amounts, and generally alter their loan terms to better suit their financial needs. In fact, some even refinance to free up cash riding on the inherent values of their properties! Ever since the property boom started in 2009, right after the global financial crisis, investors were laughing to the bank. But, can these sustain until next year? Many analysts doubt so. Why? Do you remember the AmAsia Pacific REITs fund? I'm sure you have heard about it. Yes, backed by its success story, AmInvestment Management Bhd has launched a new version called AmAsia Pacific REITs Plus. The word "Plus" is used as a continuation of the AmAsia Pacific REITs and the fund may invest in listed equities in the real estate sector. The fund aims to provide regular income and to a lesser extent capital appreciation over the medium to long term (at least 3 years) by investing in real estate investment trusts (REITs) and equities in the real estate sector. "X"pensive AirAsia X IPO ? Slate for its debut trading tomorrow (10th July 2013), can AirAsia X follows the footsteps of its sister company AirAsia? What would happen tomorrow pretty much depends on the fair value given by various research houses. AirAsia X is a leading long haul low cost carrier since operating on Nov 2007, primarily in the Asia Pacific region. Currently, it serves 14 destinations acorss Asia, Australia and the Middle East, with 11 A330-300 planes. In the current low interest rate environment, investors continue to chase for yields which resulted in strong demand for close-ended bond funds that potentially offers higher return than fixed deposits. Keeping this in mind, Eastspring Investments is launching a new fund. The fund endeavors to provide regular income during the tenure of the fund (3 years), by investing in local and/or foreign debt securities. Hot from oven. Bank Negara Malaysia (BNM) today announce some measures to address the alarming household debt among Malaysians. As reported, household debts have continued to increase at a strong pace, averaging at an annual rate of 12% over past 5 years. While this has been supported by positive income and employment conditions, in the more recent period, there has been a growing trend in the offering of financial products that are not in the long-term interest of consumers. This includes extended financing tenures of up to 45 years for house financing and 25 years for personal financing!!! Wow... Is it too long the tenure? 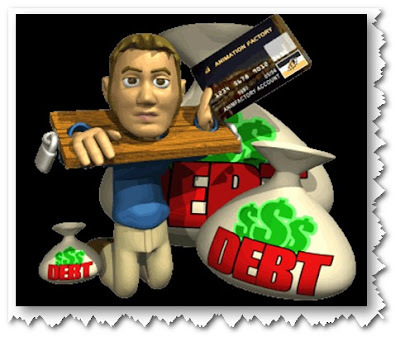 While this may reduce the monthly repayments, in the long run, this increase the overall debt burden of households. If we don't stop this kind of practice, it will encourage excessive debt accumulation by households and increase the vulnerability of this sector. As the world population continues its growth led by the emerging countries coupled with the higher purchasing power, the demand for the essentials or basic commodities (i.e. those that we use daily such as cotton for clothing, corn and sugar for food, crude oil for energy) have significantly increased. Further, with the imbalance of increase in demand and slower growth in supply, this has also resulted in a situation where consumers now and going forward have to pay more for fuel, clothing and food. With the expectation of further increase in the prices of these essentials or basic commodities, OSK-UOB has established a fund that will capitalize on the price movements of these essentials or basic commodities, which is OSK-UOB Capital Protected* Essentials Fund. Do YOU understand what is "Financial Planning"? We can't deny that every one of us can't run away from financial matters, thus, planning it wisely would put you on a better path to achieve financial goals as desired. Does this called "financial planning"? Hmmm... Many people think that financial planning is for high-income earner and the rich. But is this true? If not, what is it actually? Generally, financial planning is a journey to achieve financial goals set with a comprehensive and systematic step-by-step process. It involves taking a broad view of one's financial affairs covering many areas of wealth management. What's Included in Financial Planning? If ONE of your nominees in the EPF nominees list dies, automatically the whole arrangement (EPF Nominees list) is VOID. Meaning if, you only put in ONE name & unfortunately he/she dies before you? Automatically EPF will channel your EPF money to trustee of AMANAH RAYA upon your death. With market continuously rotating between "risk-off" and "risk-on", an absolute return mandate with the adoption of a dynamic asset allocation approach would be a good vehicle to ride out the volatility. With the fixed income market having outperformed over the last 5 years, there is a high possibility that good quality equities - those with earnings growth and clarity supporting healthy dividend payouts would find favour. This is a wholesale fund which aims to achieve medium to long term (3 - 7 years) capital appreciation through investments in equity and equity related securities of companies, and exchange traded funds with the potential to deliver total return in excess of the fund's benchmark return (8% growth per annum). Like any other country, buying a house and taking a home loan / mortgage in Malaysia involve legal fees & charges - which many people fail to take into consideration especially when they’re buying a property for the very first time. So to all Malaysians buying your dream houses right now, allow iMoney to show you ALL the fees and charges involved when you buy a house or apply for a home loan. General Election is coming. One of the hotly debated topic would be the escalating house prices and the needs to provide more affordable houses to Rakyat. In line with that, iProperty.com has done a survey on "The 13th General Elections and the property market" with 2275 Malaysians respondents. What did they said? * Note: This is NOT a political post. 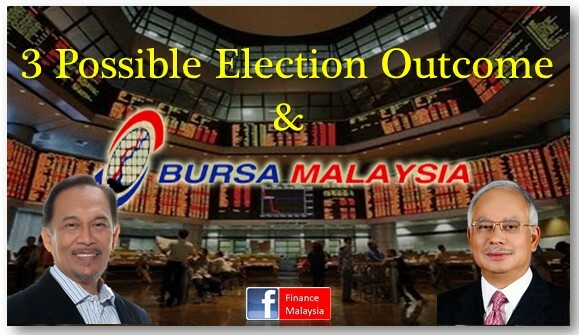 Instead, we're talking about share market movement based on possible election outcome. Abusive comments are strictly prohibited and will be remove automatically. The 3rd Way of Shopping ? Most probably you are reading this while shopping, waiting for your wife/girlfriend trying on a new dress or shoe? Congratulation... You're never be more relevant to read this article. Wait, what is the 3rd way? One of the most desired by an investor, is to achieve diversification in his or her portfolio and what better way to do so then by investing in a balanced fund. A balance in an investment portfolio is also fundamental to appease an investor in times of uncertainties and volatility. Such a balance can appeal to the investor of any age regardless of his or her objectives. Thus, with market uncertainties continuing to prevail over the Eurozone debt crisis and its contagion effect on the global economy, investors remain cautious with their investment choice, seeking to invest in low to moderate risk investments such as a balanced fund. Hence, OSK-UOB offer you a Shariah-based fund with its balanced asset allocation strategy in equities and investments comprising sukuk, islamic money market instruments, deposits and collective investment schemes. The investment in equities will enjoy potential capital appreciation upswings while any downswings will be cushioned by its investments in the latter which are defensive in nature. After the successful performance of AIIMAN series and the superb proven track record of Hwang Select Income fund, it's natural for Hwang to launch this new fund by riding on the story of these. 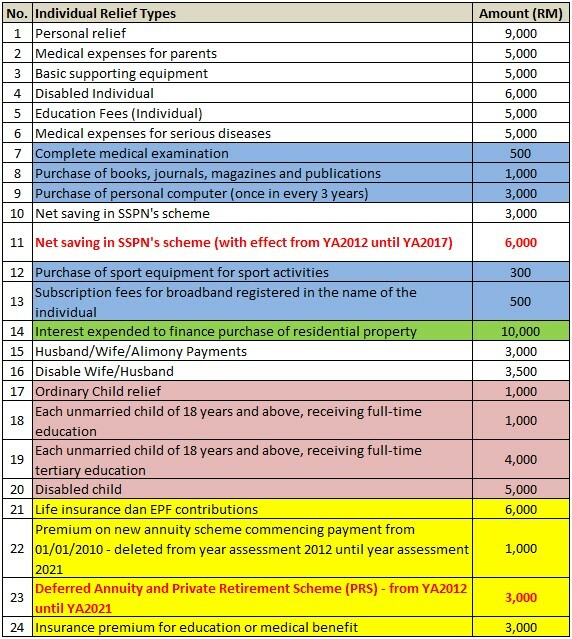 What is the Hwang AIIMAN Select Income fund? This is a Shariah-compliant mixed asset (conservative) income unit trust fund that seeks to provide investors with regular income stream through Shariah-compliant investments. It also serves as an alternative investment for investors looking to diversify their portfolio into the fast growing Sukuk market and attractive Shariah-compliant equity market. Do you like to go on a holiday spree in Asia Pacific region? If yes, then this fund may suit your appetite. On top of that, you can expect some dividends from this new fund launched by AmMutual. Please read on. The fund aims to provide regular income and to a lesser extent capital appreciation over the medium to long term by investing in equities and equity-related securities of leisure industry across Asia Pacific region. Finance Malaysia believes that after a series of publicity and roadshow by various parties, especially PPA and PRS providers, you should know what is Private Retirement Scheme (PRS) is all about. Since then, we received many inquiries on whom should potential contributor consult with and why? 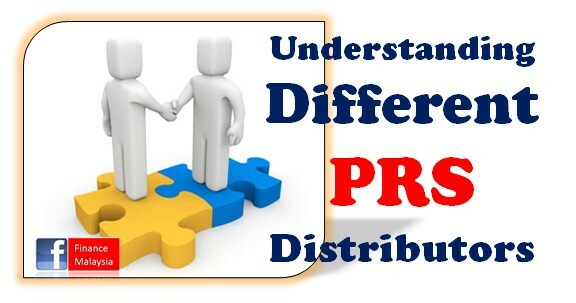 It brings us to this topic, and hopefully, by understanding the different types of PRS distributors, investors could make their decision confidently. There is no right or wrong. It's down to your own preferences and of course, the trust level you have a PRS consultant. So, who are they? They say that the only constant in life is 'change'. Well, not always. Hopefully, with this new fund, you will find comfort in its stability. Furthermore, it aims to provide more returns than the current Fixed Deposit rate, and is more stable than equities. Riding on the growth of the Asian countries, investors have the opportunity to diversity their portfolio and increase the returns. This fund is only available until 4 April 2013 ! What is CIMB-Principal Enhanced Opportunity Bond Fund? Why TUNE INSURANCE is Out of Tune? Tune Ins Holdings Sdn Bhd (TIH) operates 2 core businesses. First, it provides online insurance where insurance products are sold as part of the customer’s online booking process with their partners namely AirAsia, Tune Hotels and AirAsia Expedia. TIH also operates a general insurance business, through 83.26% owned subsidiary - TIMB. Why invest in Tune Insurance Holdings? Both schemes have been categorized as "share-farming" interest scheme by Securities Commission of Malaysia, yet, both were in the limelight lately due to their contradict directions. The old one (Country Heights Growers Scheme) is wooing investors to terminate it, while the new one (Golden Agro Growers Scheme) is wooing investors to invest. Why CHGS was in HOT water?